Welcome to NJBoating.org! 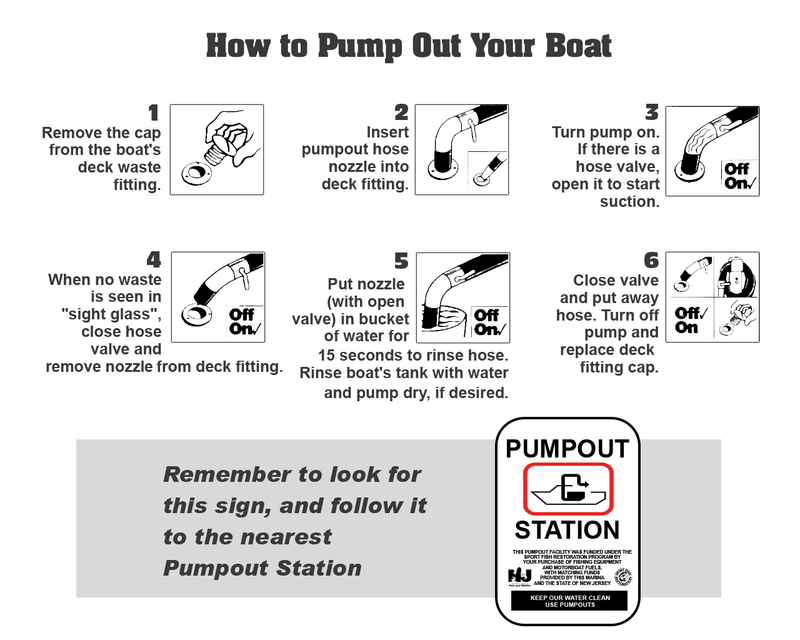 | New Jersey pumpouts, boatramps & more! Explore this map to learn about locations throughout New Jersey for pump outs, boat ramps and other services!